We Want To Help Care For Your Pup! They say owning a pet is one of the top ways to live a happy and fulfilled life. Many pets, such as dogs, offer companionship and unconditional love, along with many other therapeutic benefits for owners. Here at Spaws Professional Dog Grooming & Boutique, we couldn’t agree more and we want to help you care for your pup! Spaws is a local pet grooming facility in Milton, Ontario, that owners can feel comfortable trusting their dog’s training and grooming to. Our team understands what a large role your dog has in your family’s life, and that’s why they always receive the royal treatment! What dog doesn’t deserve a little extra TLC every now and again? Whether that involves a fresh haircut for spring, or an indulgent manicure, you can be sure your dog will be treated with respect and kindness each and very time they get grooming services by us! 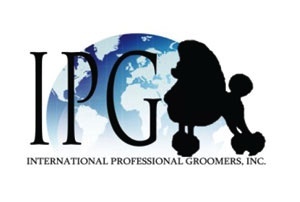 Our grooming is performed by a Certified Groomer, experienced in dog grooming for all breeds, temperaments, and styles. Whether your dog needs a new haircut, collar, or coat, contact Spaws Professional Dog Grooming & Boutique today for a free estimate! 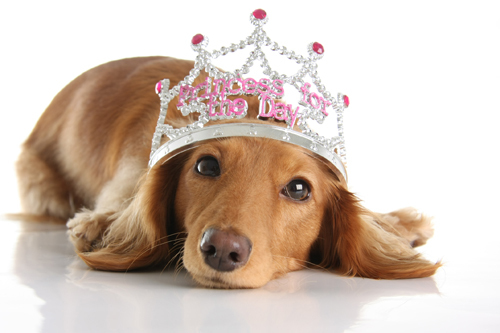 WE WILL TREAT YOUR DOG LIKE ROYALTY! 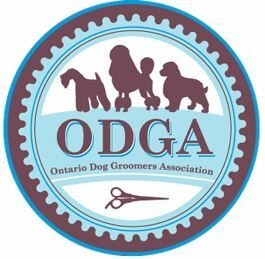 "They are the best groomers we have ever been at! They love animals and doing their jobs!"